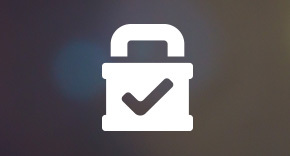 As a business owner, one of your top concerns should be the security of your business. In order to protect employees, merchandise, equipment, and other valuable aspects of your business, you need security cameras. Security cameras are one of the most effective ways to protect your business and keep it secure from possible theft and other security threats. 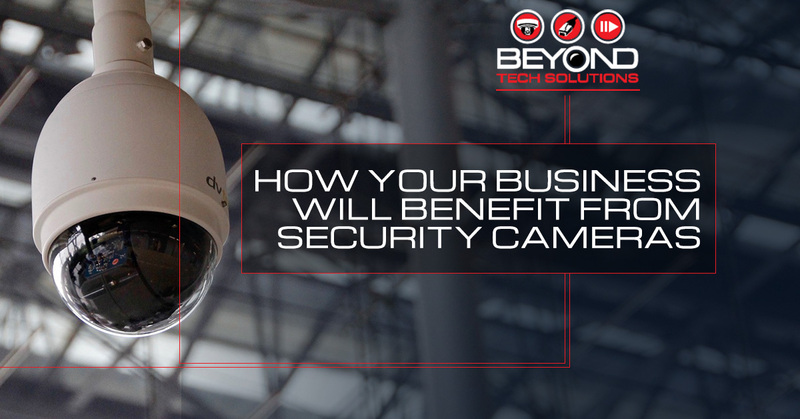 At Beyond Tech Solutions, we specialize in security and communications for your business, and today, we’d like to cover some of the top ways your business will benefit from having a security camera installation. 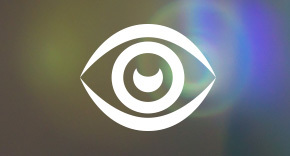 For all of your security camera installation needs in Fresno, don’t hesitate to call us today. 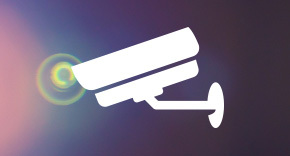 Security cameras allow you to monitor your business 24 hours a day, seven days a week. If your facility requires the help of an on-site security guard, having a security camera in place will ensure that your security guard has the backup monitoring that they need to truly keep their eyes on the entire property at all times. If your place of business does not require a security guard, or a guard is not on the premises 24 hours a day, a security camera will ensure that your place of business can be monitored at all times, no matter what. Should you ever experience vandalism or a break-in at your business facility, security cameras increase your likelihood of capturing the activity on camera and being able to supply the necessary evidence to the authorities. Even if you’re simply suspicious of the activity that is taking place at your business facility or office after-hours, security camera footage can give you access to the records needed to look into the activity that took place on the premises on certain dates and at certain times. If you need backup records of certain times shipments arrived, times employees entered and exited the premises, or any other on-site activity you’re curious about, security camera footage will have the record of events that you need. Should your place of business ever be robbed or vandalised in any way, security camera footage offers a clear record of any incidents on the premises. When providing your claim to your insurance company, video footage will go a long way in proving the type of incident that occurred. Security camera footage can also be beneficial for your business should you ever be involved in a lawsuit or any type of worker’s compensation claims. Security camera footage can help your business to avoid liability for claims that are not the fault of your company. Security camera footage can also help you to settle any disputes that may come up between employees or employees and customers. Simply having security cameras on-site and easy for employees, customers, and people passing by to see will help to keep theft or attempted break-ins to a minimum at your place of business. People notice when they’re being monitored, and it can have a profound impact on the actions that they are and are not willing to do when they know their chances of being caught in the act are more likely. It is also likely that employees will perform better and work harder if they know that their performance is being recorded. Protecting your business should always be at the forefront of your mind as a business owner. When you work with Beyond Tech Solutions for your security needs, we can help you with the installation of high definition security cameras, access control systems, burglar alarm systems, and even structured cabling systems to help you with the protection of your business communications. Our team is comprised of sought-after technicians who want to help you implement the newest and best technology that will protect your business. 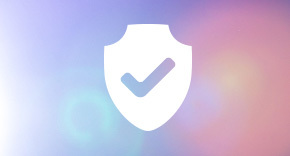 Don’t settle for less than the best when it comes to security for your business. Call Beyond Tech Solutions today to schedule your appointment for a security camera installation for your Fresno business. We are also proud to serve other areas of California as far north as Sacramento and as far south as Palm Desert. We look forward to working with you and meeting all of your security needs.